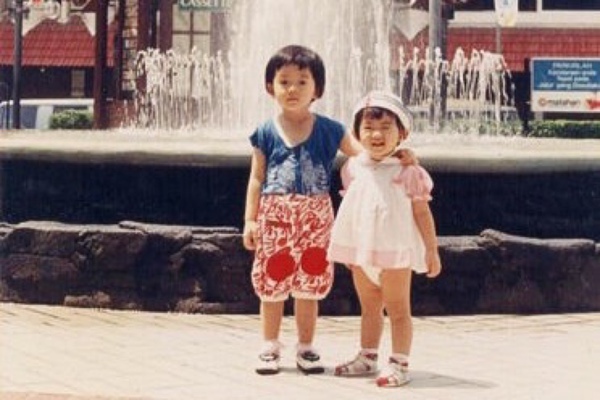 A Letter to My Sister – Happy Birthday! So annoying this girl is. do remember it was a happy one. that made you annoyed hahaha..
the fight was always short-term, and then we played and laughed again. were times when we were distant; I think it was around Junior High School? do that. It would be awkward, I thought. to wake up at 6.
haha.. You’ve always been protective of me. I am such a good listener right hahaha..
to you was your high self-confidence and spirit. down as long as we have each other. in the world! I miss you so much!! Hahahaha aku pas nulis juga sambil berkaca-kaca wtf, so cengeng. "Always sisters before misters" Looove this sentence so much ! huhu… terharu bacanyaa.. Happy bday for jess.. hope the best for both of u..
happiest birthday to you jess! Such a cute post! This kinda makes me wish that I had a sister. Hope you had a lovely birthday. and she claimed that your photo is her..
well, is she your little sister? btw, GOWIGASA is my favorite online shop! goodluck for both of you 🙂 stay young and pretty! Ci Elle and ci Jess..
And i want to let you both know that i actually inspired *and envy* by your sister-relationship. i once said to myself in 2011 : "i wish i have a sister who can get along with me just like these yamada's sisters." i have a sister but i didn't really know her and we didn't get along together tho. then by envying you guys, i came up with a decision that i will make my own yamada's sisters kind of relationship. so i tried to get along with my sister. until i finally think my relationship with my sister is now as good as yours. i can even tell whats on her mind, and she even can tell what i want in a store. she's now more than just a sister to me. she's my best friend too! do you know how big your positive impact is? i always wanted to tell you guys this but i never had the right moment to. so i guess now is. i want to take a moment to thank ci Elle and ci Jess, for being my role model. thank you so much! Awww lovely post and very quirky sweet images of both of you. you guys are so beautiful, both pretty and awesome! Love them! Such sweet birthday messages for sister. Cheers for both of you~! 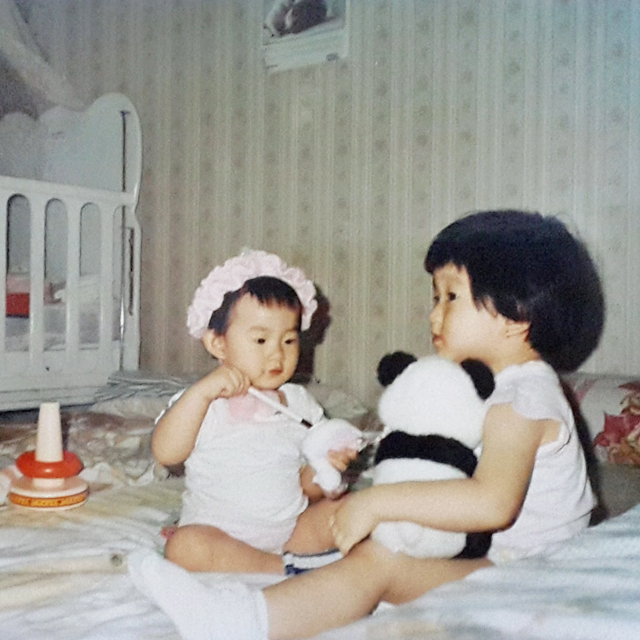 That was so touching because I miss being that close with my sister T-T So happy for you two. Great blog. Your blog is so convincing that I never stop myself to say something about it. I Found the Perfect Happy Birthday sister blog. this is very interesting.You’re doing a great job, Keep it up. happy birthday wishes for sister. happy wishes sister for your birthday.